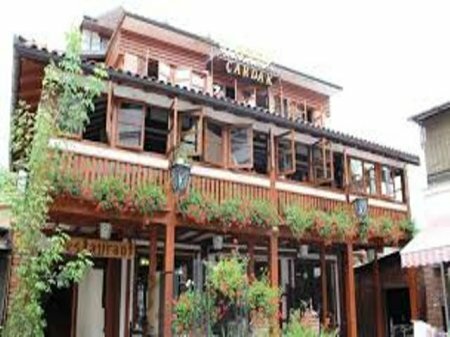 Hotel Çardak (Peja/Pec), is an independent hotel with 17 rooms, an excellent restaurant.We are located in the center of Pec, where guests can have easy access to all the interesting places. Hotel Çardak is the ideal place for meetings, whether these are sales meetings, conferences, business meetings, or just casual meetings with associates or friends. All of our rooms offer comfortable accommodation, furnishings and décor create a warm and welcoming atmosphere, and are characterized with a unique traditional style, characteristic of the old Pec architecture. Rooms and public areas also benefit from free WiFi access to the Internet! We have two conference and meeting rooms, as well as the wedding hall where we can accommodate up to 200 guests. Hotel Çardak is also the perfect place for your wedding, engagement, gala dinners, parties, or special events! 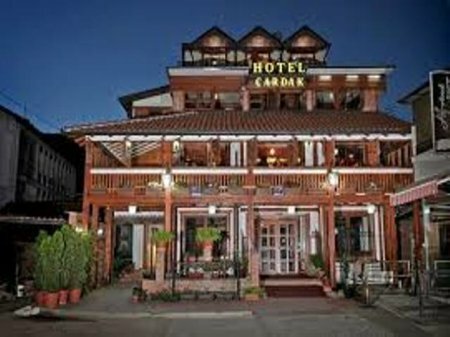 The hotel is managed like a family business since 1989.